Run Workday Reports? Check Out These Free Excel Courses from UW-IT! If you regularly run and use Workday reports, you may be interested in signing up for a free Excel course through UW-IT’s Learning Technologies Workshops. Beginning or Intermediate Excel courses are available, and can provide you with helpful insights and tips about how to format spreadsheets, organize data, apply formulas, and use VLOOKUP and pivot tables when working with Workday reports. Courses are an hour and a half long and are held at Odegaard Undergraduate Library. 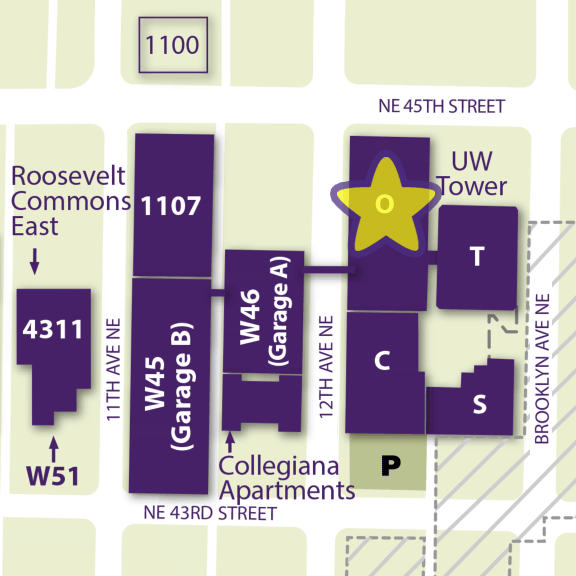 You can sign up on UW-IT’s Learning Technologies Workshops page.